The Bureau of Capitol Police is a law enforcement agency responsible for the safety of the people and the security of the buildings that make up Maine’s seat of government. 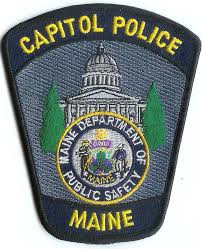 While Capitol Police officers are based at the Capitol Complex and their efforts are primarily focused on the immediate area, they may take action statewide as needed. 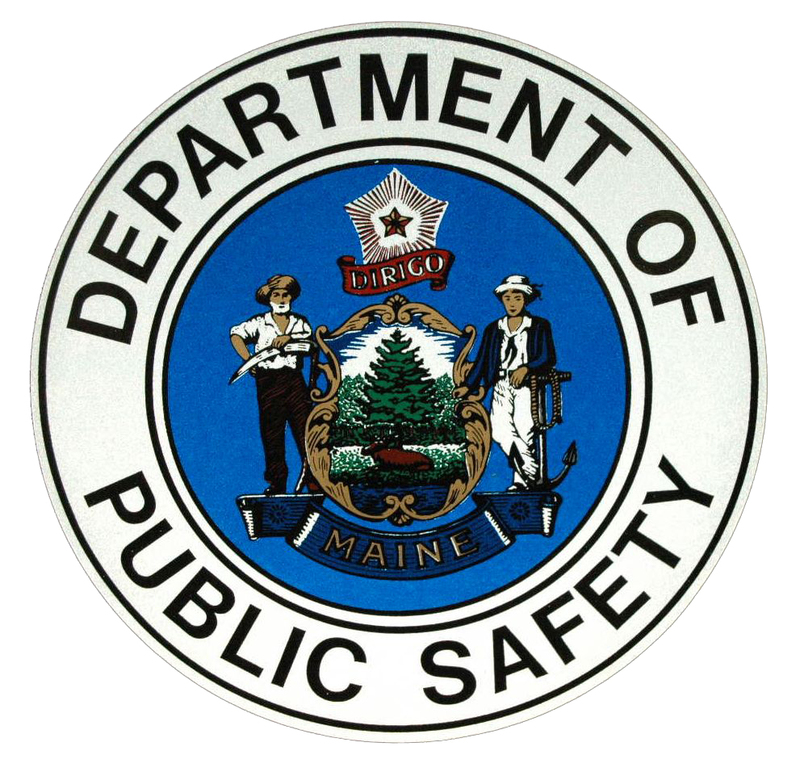 Officers take great pride in ensuring the safety and security of State legislators, legislative staff, state employees and the people of the State of Maine. We act cooperatively with other local, county, state, and federal agencies to ensure that we provide the best possible services. 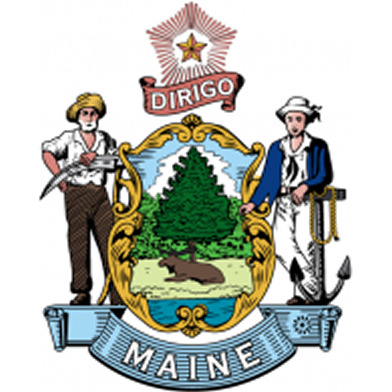 Our primary areas of responsibility include the State House, the other State buildings within the Capitol Area campus, and the buildings on the east side of the Kennebec River within the East Side Campus (formerly the Augusta Mental Health Institute). Bureau police officers patrol State owned or controlled properties in Augusta, enforce laws, including parking and traffic regulations, and respond to alarms and other calls for help or assistance on the two campuses. Additionally, we have an office at Riverview Psychiatric Center and provide 24 hour police services to assist staff and individuals who are receiving care. Capitol Police Screeners are responsible for keeping weapons and other dangerous items out of the Capitol building. Screeners accomplish this by using the metal detector and x-ray machine at the entrance to the State House. They are responsible for the screening, and if necessary, searching of employees and visitors entering the building. Capitol Police officers also staff a kiosk at the entrance to the State House, where our officers provide law-enforcement and security services to Maine’s government officials, employees and visitors. The Bureau's Watchpersons check the security of and look for safety issues at approximately 50 State owned buildings and properties in Augusta and Hallowell at night and on weekends.